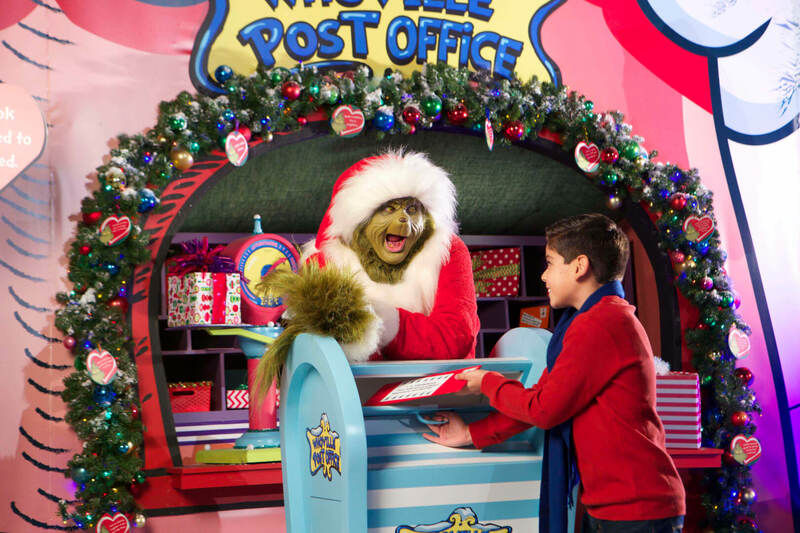 Universal Studios Hollywood is about to bring in the holiday cheer with some great new experiences and opportunities for guests attending the park this holiday season! Whether you are taking a trip to Who-ville, partying with the Minions, or curling up for a nice hot cup of Butterbeer, there’s no denying that The Entertainment Capital of L.A. is ready to satisfy! Grinchmas returns — with Minions?! No matter how you slice it, there really is something for everybody at Universal Studios Hollywood during the holidays! But I want to hear from all of you: where is your favorite theme park to spread cheer? Let me know in the comments below, and stick with Inside the Magic for all things holly and jolly! Where is the info about the Macy’s Holiday Parade? Great idea Dan! We#7128&;d like to add this over the next few days / week. A historical / current proposal view along side the user voted plans seems like a must-do.